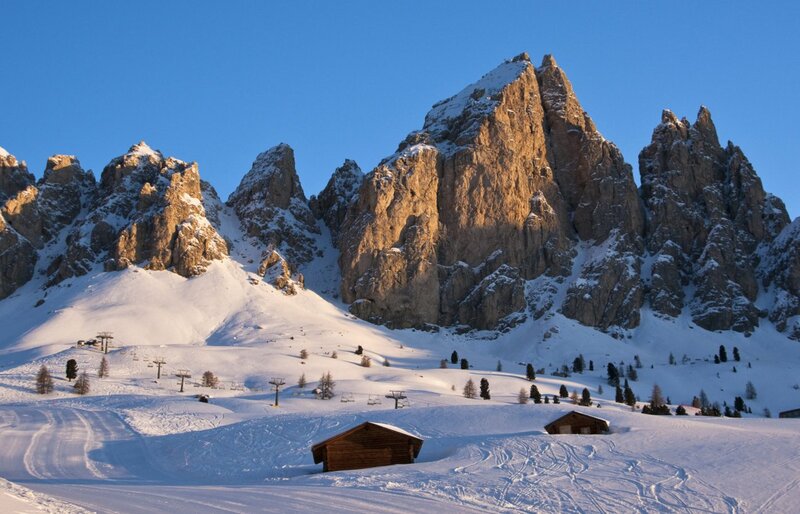 Alta Badia is located at the centre of the renowned “Dolomiti Superski”, the largest and most varied ski resort in the world. 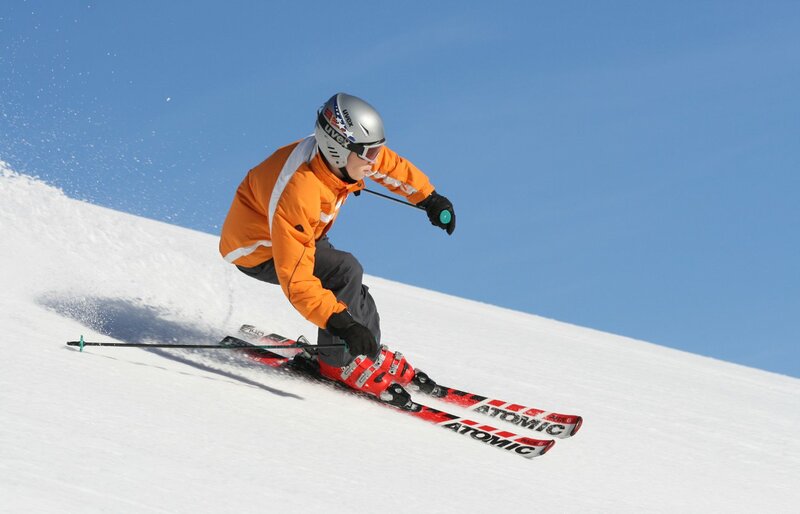 Our bed & breakfast is located a short walk away from the ski-lifts that take you to a total of 1200 kilometres of ski slopes. 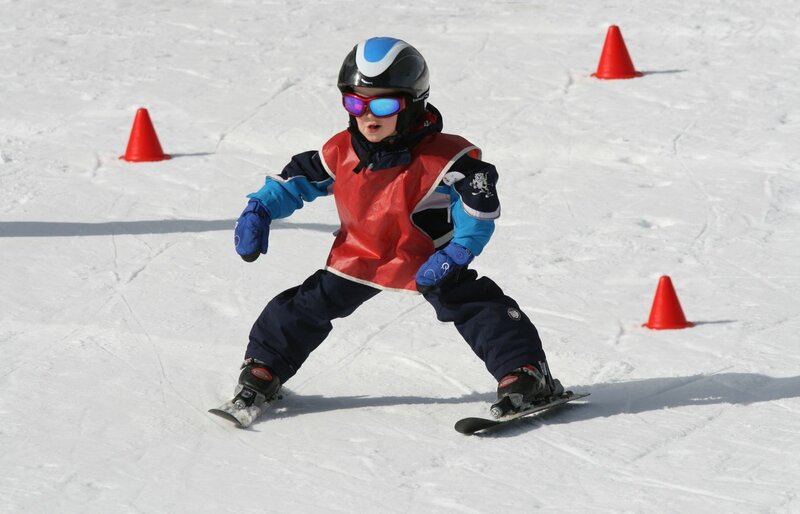 Skiers and snowboarders can enjoy the pleasure winter sports have to offer by going on a Sellaronda tour or by having fun on one of the soft ski slopes that descends to the valley. 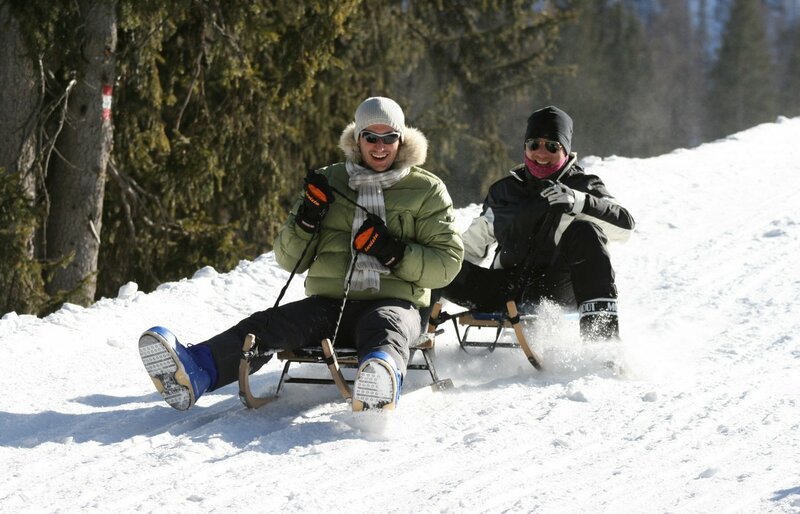 Snow-clad sledge runs immersed in natural surroundings offer fun sledge rides in Alta Badia. 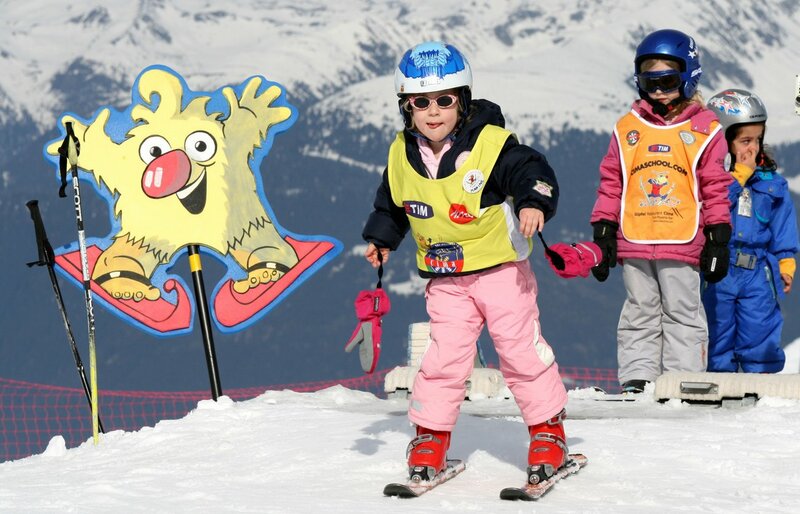 The top of the slopes can be reached on foot or by using the ski-lifts that are handy at the bottom of the sledge runs. 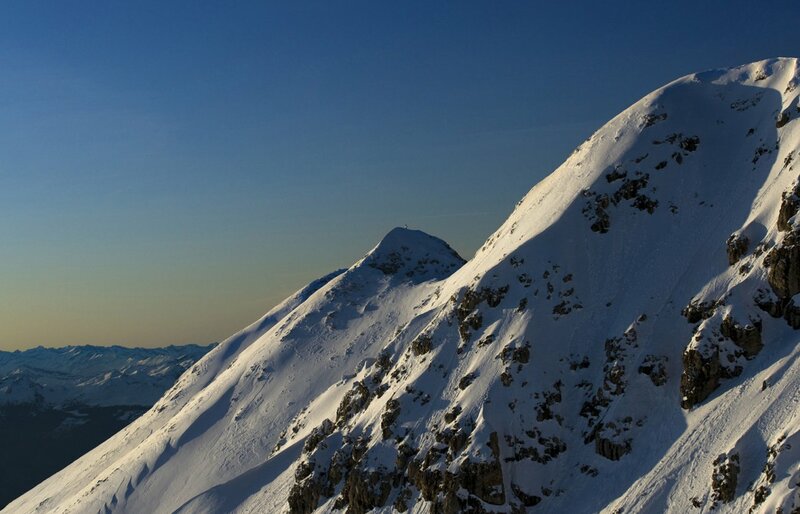 Cross-country lovers can enjoy skiing at the foot of the majestic Dolomite mountains: 38 kilometres of ski runs in an idyllic natural landscape are available for classic and skating styles. 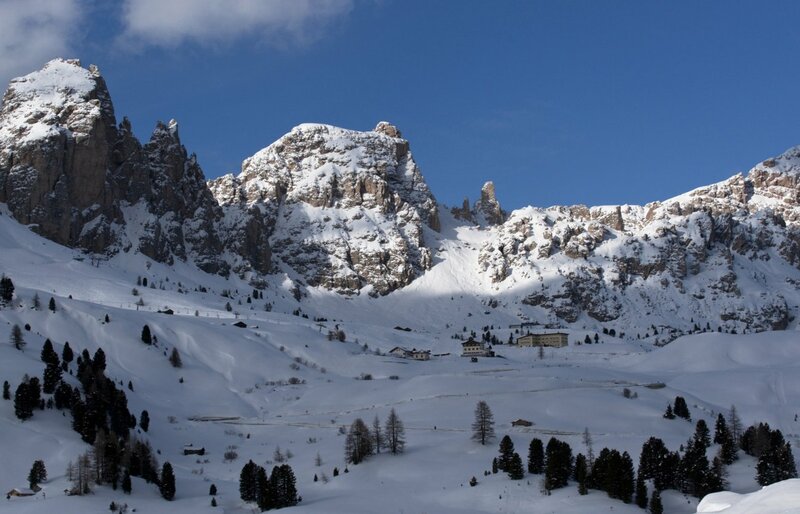 The Alta Badia cross-country ski Centre offers six excellent ski runs catering for various degrees of proficiency as well as a service centre. 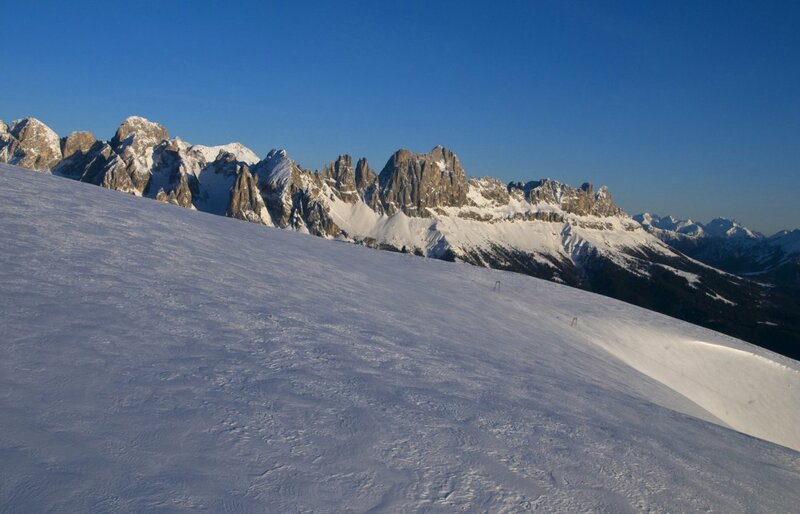 Those who love walking in the snow will be thrilled by the romantic winter hiking trails and by the tours for snow walking rackets. There is no better a place to enjoy the silence of nature! 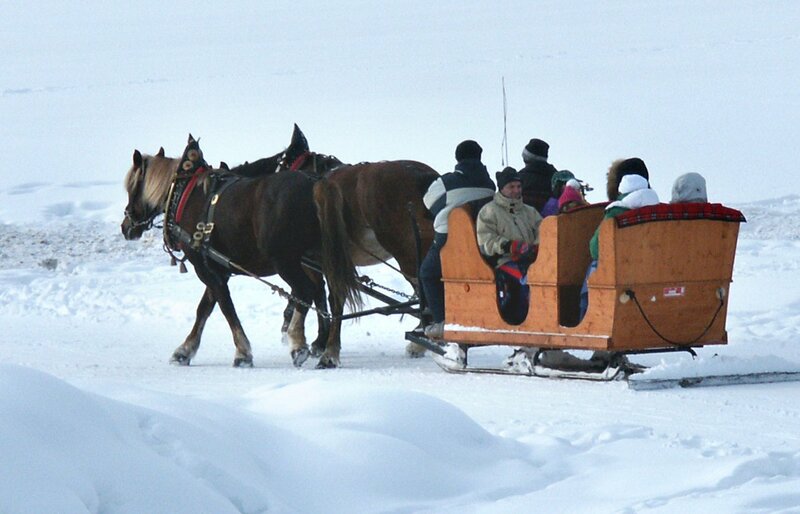 Those who don’t have their own snow walking rackets can rent them when they get here.